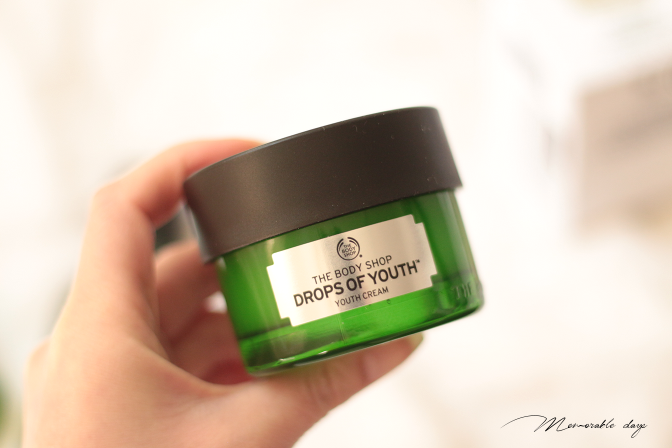 Review: The Body Shop - Drops of Youth Skincare Line | Memorable Days : Beauty Blog - Korean Beauty, European, American Product Reviews. The Body Shop is a very popular brand who has shops all over the world. This English brand surprises me over and over again with their skincare lines. Surprisingly their skincare ranges starting to make me think of the Korean skincare lines. E.g. they have skincare lines that are aimed to create a brighter skin tone, there are sleeping packs in their skincare line, serums, essences. There is a line with mainly tea tree ingredients in it etc. 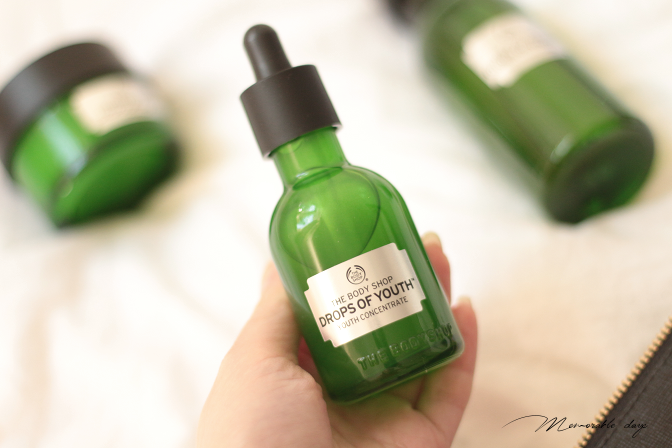 Today I am reviewing a few products from their Drops of Youth line, this organic range has been created for the first signs of aging and giving hydration to the skin. The collection contains an essence lotion, eye concentrate, youth concentrate, youth cream, a bouncy sleeping mask and wonder blur. 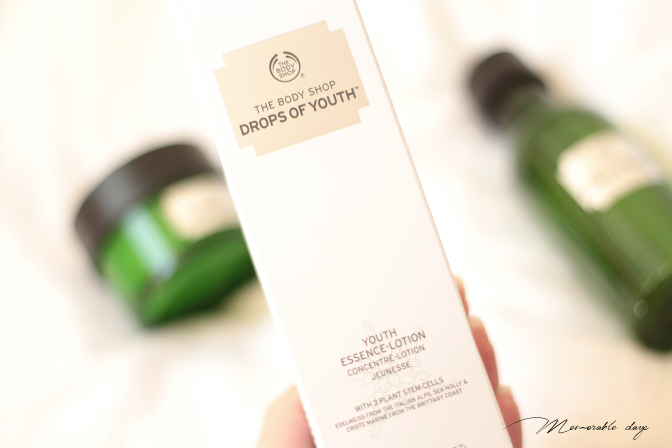 In today's blogpost I am reviewing the youth concentrate, essence lotion and the youth cream. This range is infused with stem cell technology along with other ingredients for fresh, youthful-looking skin. Designed with Edelweiss, Sea Holly, and Criste Marine, these plant stem cells help to protect, firm and renew the skin. 99% of ingredients are of natural origin. A gel-to-water liquid care, the essential first step after cleansing to prepare skin for the next steps of the routine. Skin will feel instantly smoother and replenished with moisture, well that's what they claim. Alcohol is high on the list, it contains many fragrance ingredients and also many plant extracts in the list! 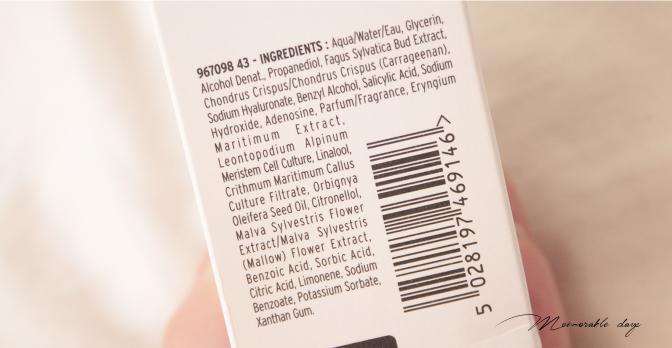 So if you like natural ingredients, this one has a lot of them! It's a gel type of essence that is liquid. You just need to put some product onto your palm and pat it onto the face. It's easy to spread, but does leave a sticky feeling after applying. It absorbs within a few seconds and it makes my skin feeling moist afterwards. This concentrate helps to enhance the surface skin condition, leaving it looking smoother, more moist, fresher and healthier. 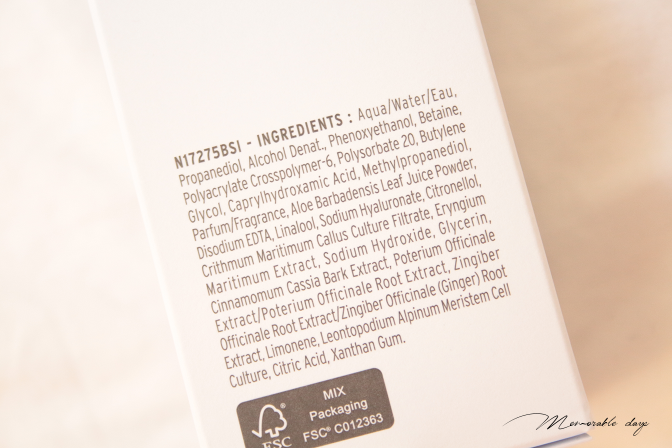 There is an amount of Salicylic Acid, BHA in this concentrate and once again Alcohol is high on the list. Also this one has fragrance ingredients and many plant extracts. 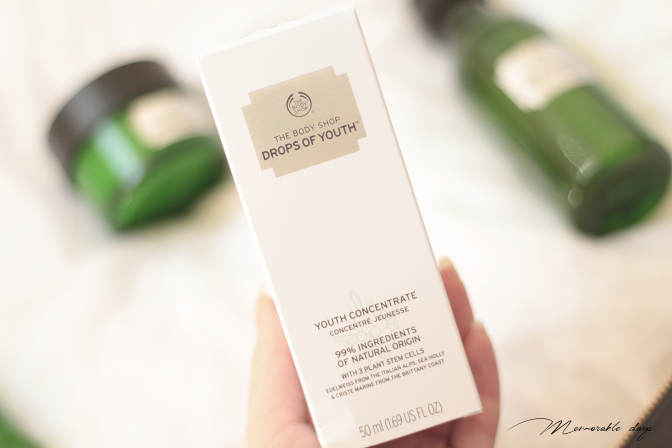 The youth concentrate feels like a serum. Only 2 drops are needed for the whole face. It's easy to spread and gives a lot of moisture to the skin. Also this product leaves a sticky feeling onto the skin. No other effects could be felt or seen after usage. A velvety air-whipped moisturising cream to leave skin feeling smoother, more supple and refined with a youthful-looking bounce. Sounds great, but you can just compare it with a moisturizer that you can use during the day and night time. 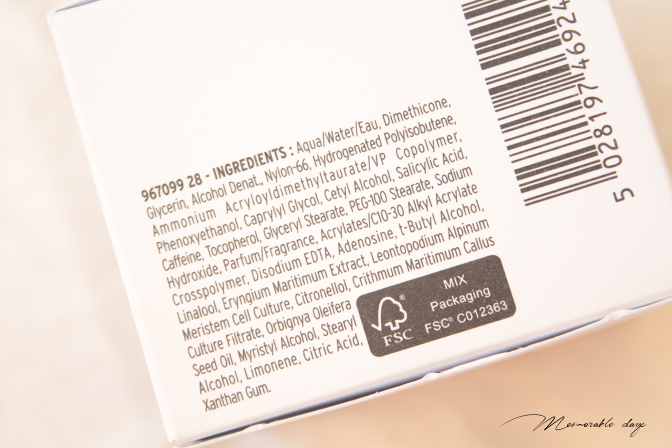 There is Salicylic Acid, BHA in here too and once again Alcohol is high on the list. This cream is reacting bad onto my skin with a tingling itchy sensation, so I stopped using it after 4 days. The fragrance in this product seems more noticeable here too which I don't like. 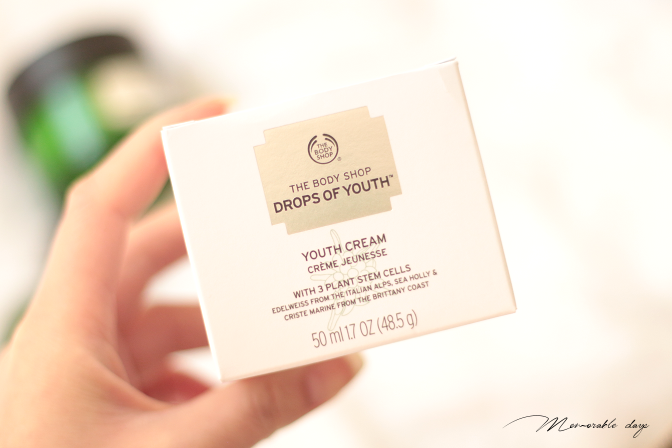 The Youth Cream isn't heavy or thick or oily. 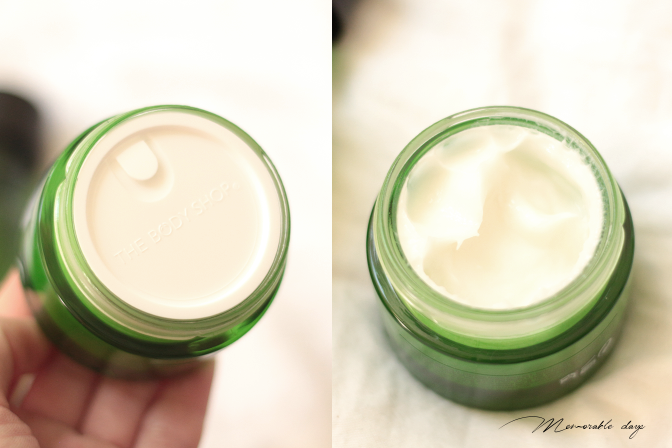 It's a cream that you can easily spread and it absorbs into the skin very fast, leaving a moist skin. I am not a big fan of the scent of this skincare line, since it has a strong herbal scent to it. Unfortunately this whole line has the same scent. This is very personal though, so if you are not sure if you like the scent or not, you can always visit one of their stores and try their samples before purchasing the full size product. 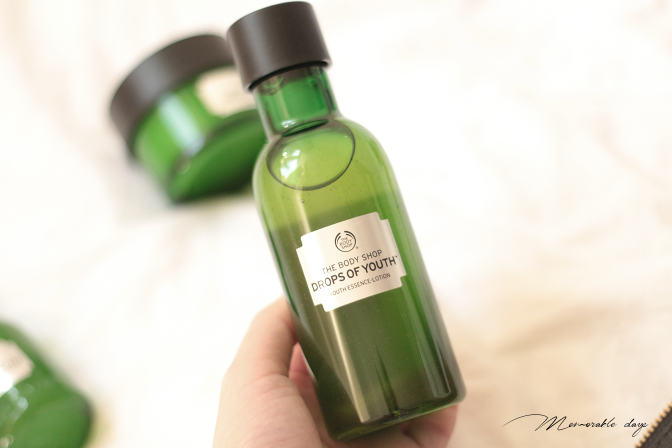 You are able to purchase this range at the body shop stores and online at thebodyshop.com. The price varies: the essence-lotion is sold for €15.-, the concentrate for €28.- and the youth cream is €25.-. To be honest, I don't like products with alcohol. It's an ingredient that I personally try to avoid. However, I know that some people with an oily skin tone for example are okay with alcohol in their skincare products. 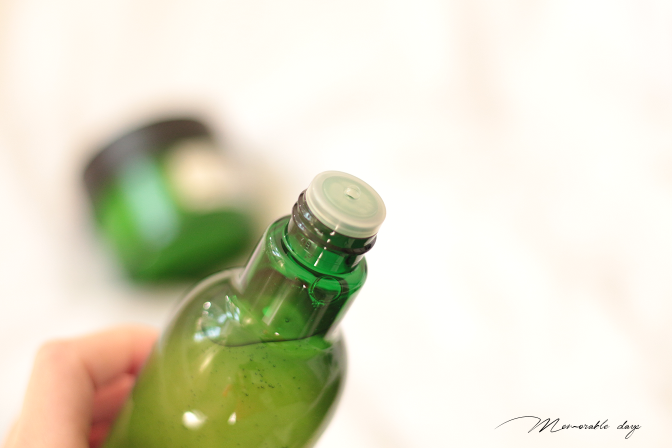 Alcohol does has its use in the products such as thinning out the product. 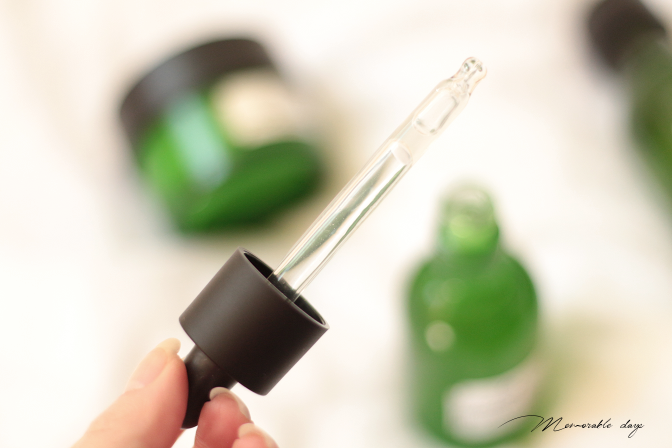 The 3 products that I have tried in this skincare line has alcohol inside it and it's high on the ingredient list too, but luckily this didn't dry out my skin. It contains many fragrance ingredients. It also includes many plant extracts which is great for people who prefer natural ingredients. I just added these products into my skincare routine. This range made my skin feel moist, but no significant effects could be seen after using it for 2 weeks. I stopped using the cream after 4 days since it gave me that itchy/tingling sensation every time I used it. The other 2 products I kept on using for 2 weeks. Hopefully better results can be seen after using it for a longer period. 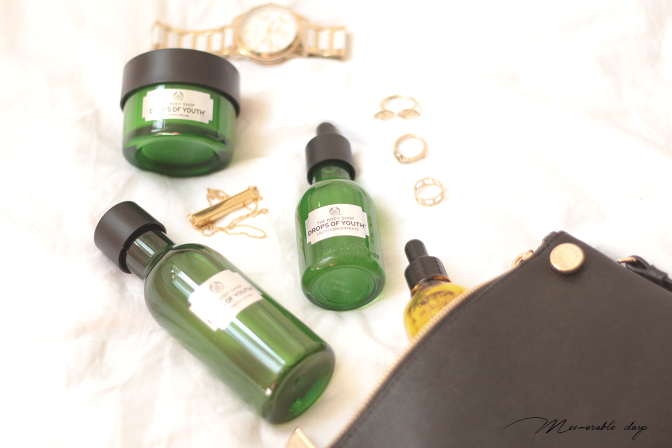 If you are looking for skincare products that are lightweight, absorbs fast, is moisturizing, if you like natural ingredients and if you don't mind herbal scented products and alcohol in your products, this might be a great choice for you. If not, you may want to look further.